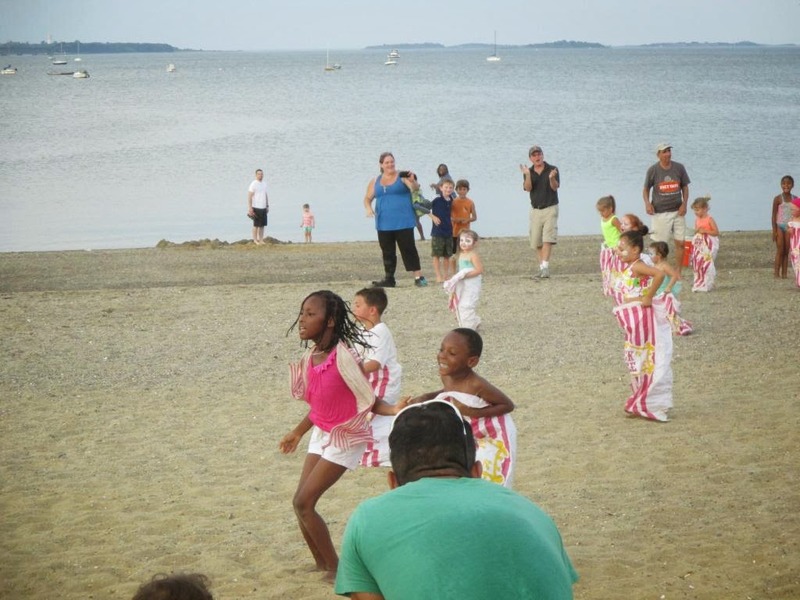 Sea, Sand & Sky: The Friends of Wollaston Beach present... KidsFest! 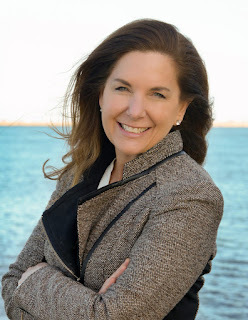 The Friends of Wollaston Beach present... KidsFest! 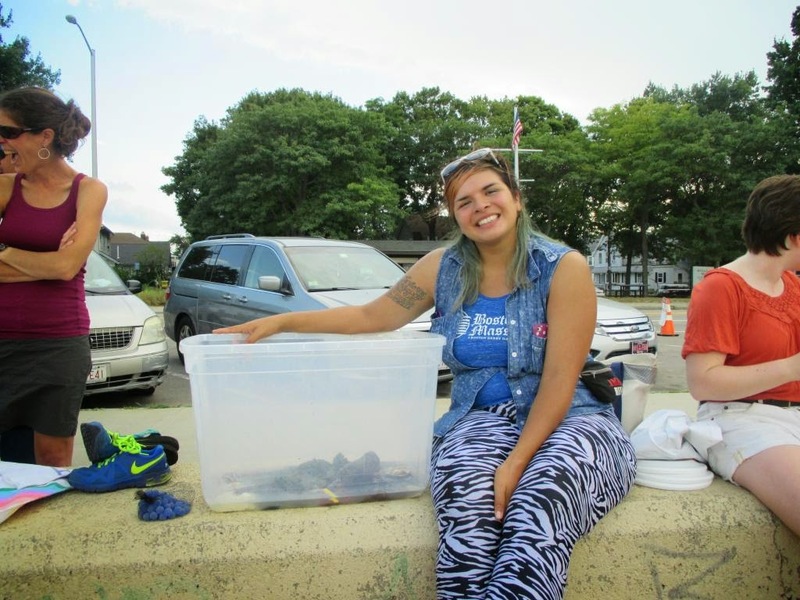 This Saturday September 6th, fellow SHE Iris and I headed to Quincy for the Friends of Wollaston Beach KidsFest. KidsFest is an annual public event that received support from a Better Beaches grant this year. 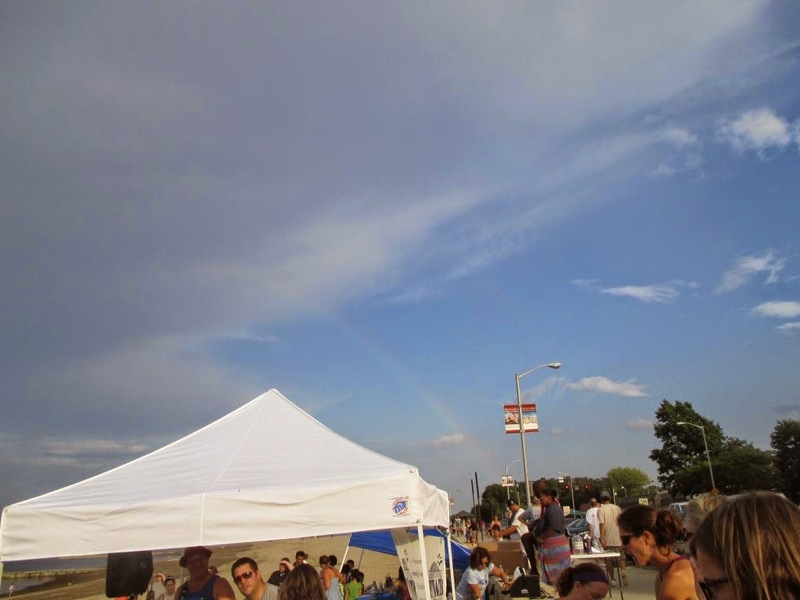 The stormy weather held off for the first couple hours of the well-attended event. It was low tide on the beach, with plenty of sand space for games and activities for the crowds of kids to enjoy. A DJ provided music and kept sack races and hula hooping contests lively. Iris and I brought along Larry the Lobster for a low-key touch tank. We found some tiny crabs on the beach-- so small I wasn't sure what kind of crab they might have been. We helped to run games and activities, and we also spread the word about the Simply Marble-ous Contest, which you can learn more about here. The humid weather provided for a beautiful rainbow-- before the storm rolled in! Thanks to the Friends of Wollaston Beach for orchestrating a great free event for youth and families to celebrate the end of the summer!